PlayStation 4 and Xbox One compared with the Japan-only PSP original. It may not seem like it at first glance, but Final Fantasy Type-0 HD is one of the most ambitious remasters we've played. The gap has never been so wide - porting from the almost eleven-year-old PSP hardware with its sub-PS2 spec is a gargantuan task and one that Hexadrive hasn't taken lightly. 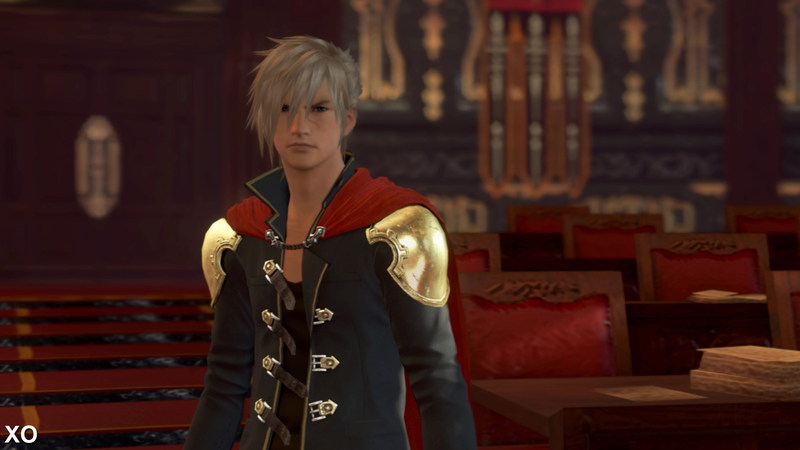 The talented Japanese development house has crafted a new engine with features rivalling any other modern renderer on the market today, with Square-Enix handling the spruced-up assets. The final product is a mixed bag, but the sheer number of technical accomplishments on hand is very impressive. Let's get the basic stuff out of the way - the original 480x272 resolution of the game sees a sizable 17x bump to full 1920x1080 on both consoles. SMAA 1Tx handles anti-aliasing duties, resulting in a sharp and clean image throughout thanks to its robust temporal component, where information from past frames is blended into the present. Anisotropic filtering is also used to an acceptable degree preventing textures from becoming blurry at oblique angles. Hexadrive clearly understands the importance of image quality and has taken measures to ensure that the resulting image is always crisp and clean. Between the two console versions we have full image quality parity here - something which extends to every visual facet of the game. Then we come to frame-rate - the HD version of the game retains the 30fps update of the original PSP title and does so with little difficulty. Both consoles turn in a stable 30fps with only minor frame-pacing issues interrupting the fluidity, particularly on Xbox One. While this may seem like a disappointment, the game was coded for 30fps originally and would not function properly at 60fps without overhauling core systems. According to one of the key programmers, the optimisation necessary to run at 60fps would have been minimal in comparison to the massive required overhaul of the game's underlying systems. It was simply beyond the scope of this project, which says a lot considering how many other changes were implemented. It's that very scope that leaves us so impressed with the results on display here. Hidden beneath the guise of a simple PSP remaster, Hexadrive has developed a high-end next-generation engine - a brand new DX11 class deferred renderer with a focus on lighting and material properties. 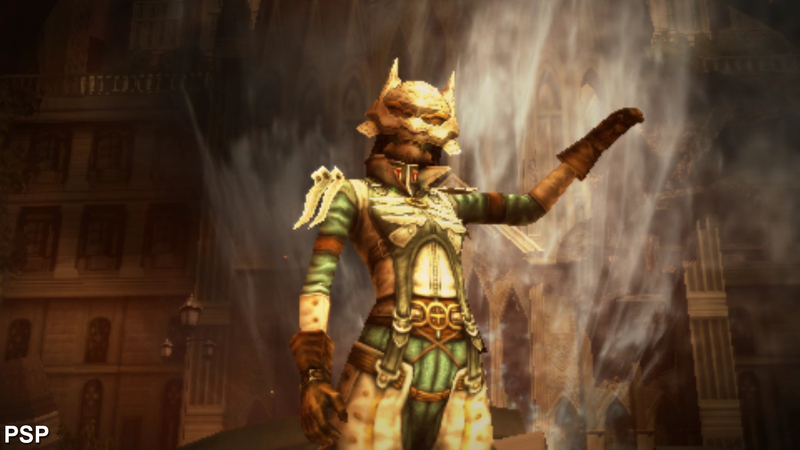 Despite its PSP roots, this new engine makes use of a wide range of modern techniques allowing for results far exceeding what was possible in the original game. 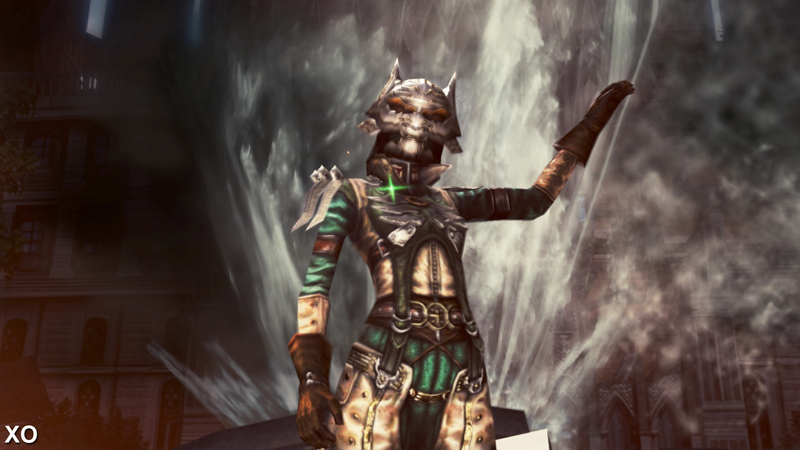 The jump in quality is so dramatic at times that it sometimes feel more like a remake than a typical remaster. Unfortunately, with an over-reliance on original PSP assets, these feelings are all too fleeting. Our side-by-side comparison with the original PSP version of the game, only available in Japan. We've upscaled the PSP game to 1080p by way of PlayStation TV. Xbox One and PS4 are literally identical, making a comparison somewhat redundant. Impressively, Type-0 HD makes full use of a physically-based rendering model to enhance the roughness and gloss properties of its materials, creating a more realistic environment. This is most effective when paired with updated assets such as the uniforms adorning the newly modelled main cast but also extends to original assets. This approach helps to create scenes that resemble pre-rendered CG at a glance, but looking closer reveals a few issues. Unfortunately, the original PSP assets stand out like a sore thumb when contrasted against the improved models. While the new texture layers used to portray material properties do work to a convincing degree, the low quality of the source artwork can leave things looking smeared instead. PBR typically requires a unified workflow right from the beginning of the project, so implementing this in a remaster with mixed asset quality seems like a strange choice even if the results are generally pleasing. Of course, moving to a physically-based model means lots of Fresnel reflections determined by material properties and this is a saving grace for many of those original, blurry textures as it still helps convey surface information back to the user in a realistic fashion. Reflections in general actually play quite a role in this game with even the PSP original using some form of faked reflections to enhance the depth of many scenes. With the HD iteration, Hexadrive embraces screen-space ray traced reflections to dramatic effect with a huge number of shiny floors. Image-based lighting, part of the global illumination tech, is also used to increase quality of scene lighting, and the resulting cube-maps are used for reflection as well, with parallax correction helping to line them up with each scene. Hexadrive uses a filmic-style tone-mapping technique to further enhance lighting. Rather than using the Reinhard tone-mapping algorithm, which tends to lose depth in darker regions, the increasingly popular filmic method employed here creates the impression of a wider colour gamut with rich hues across the spectrum. When combined with physically-based rendering, this allows characters to sit naturally within the scene regardless of the exposure settings. Additional character-specific lights are also used during many sequences allowing the scene director to setup more dramatic and effective shots. Dramatic changes to lighting and character detail contrast against low resolution PSP assets but the results are still appealing. Note: A slight difference in image quality can be observed due to different default scaling options. 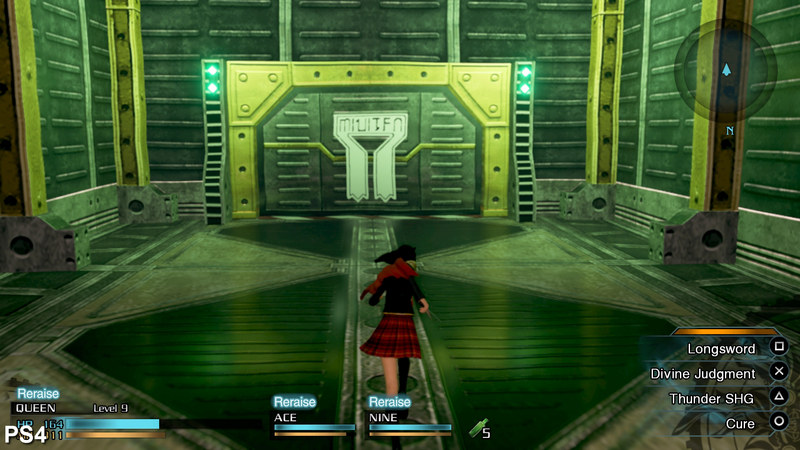 The Xbox One version uses an in-game screen boundaries selector which was kept at the default setting during capture while the PS4 version utilises the OS level setting instead which was maximised. 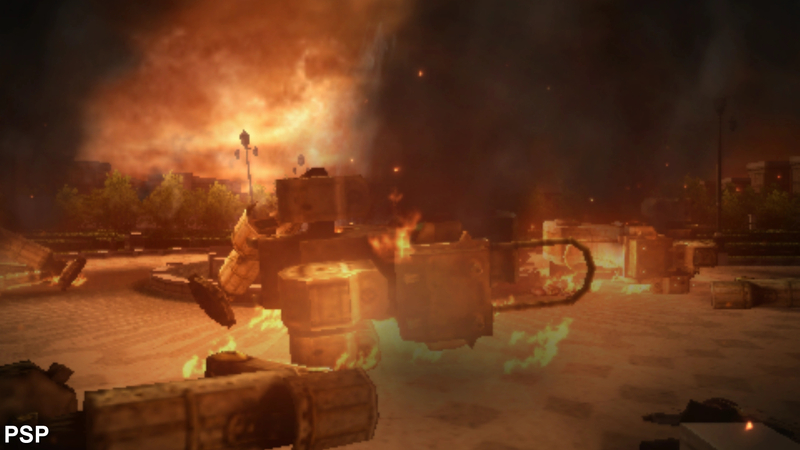 Particle and fire effects were completely redesigned for this remaster as were larger enemies such as this mechanised beast. The change in lighting also has a significant impact on the mood set by each scene. 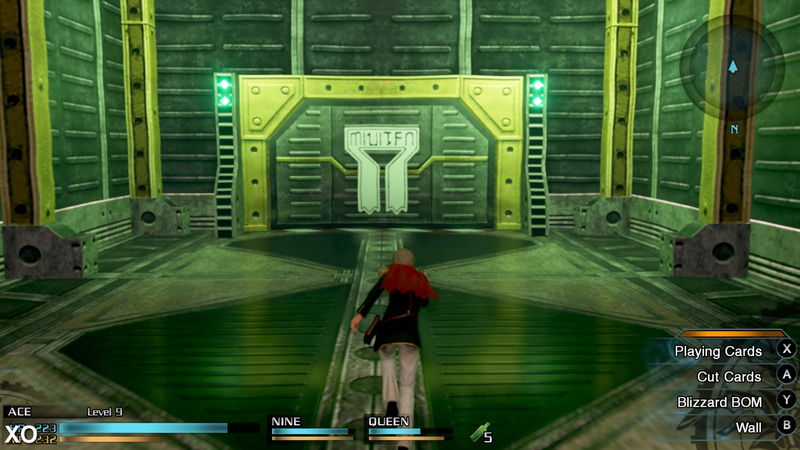 Sub-characters use the original models designed for the PSP version of the game but, in most cases, new textures were at least created to minimise the effect. 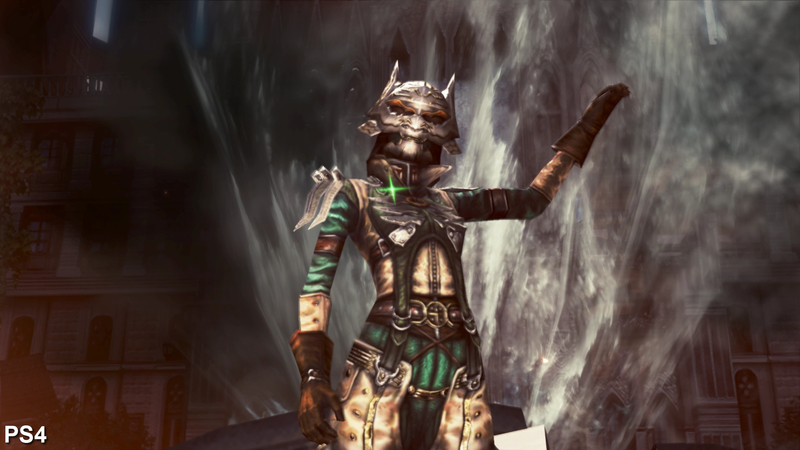 On the other hand, main characters use much higher quality models designed to take advantage of the renderers features. The new materials system works tremendously well here with metal and cloth in particular standing out. 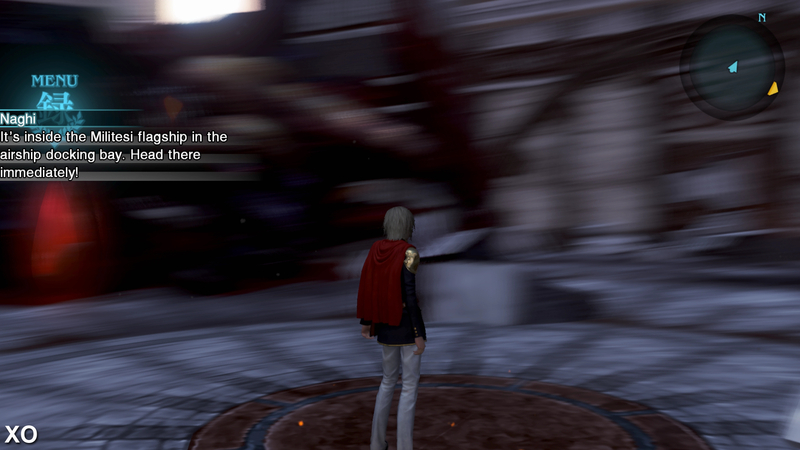 There's also a healthy dose of post-processing effects used throughout, in the form of depth of field and motion blur. 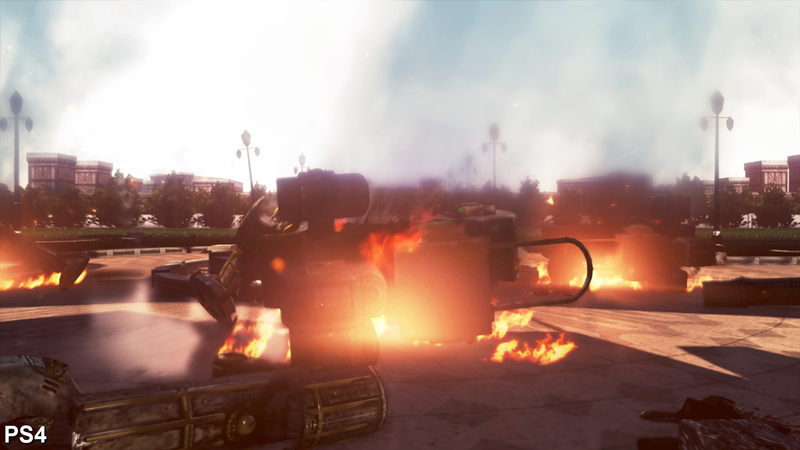 The depth of field uses hexagonal elements to create a proper bokeh effect - something used both during cut-scenes and while locked onto enemies in combat. Object and camera velocity based motion blur are also employed. The object blur adds fluidity to the game's relatively basic animation system and definitely improves the appearance of the game in motion, but the camera specific blur appears a bit too heavy for our taste. It's an attractive effect but a poor design choice regarding the game's camera, which we'll discuss later, makes it difficult to explore while adjusting the perspective. The game also receives major improvements to shadows. Global shadow maps have been implemented across the board using coloured Stochastic maps delivering good results with a single pass and a fixed memory cost. An approximate percentage closer filtering algorithm is then applied to clean up remaining artefacts. 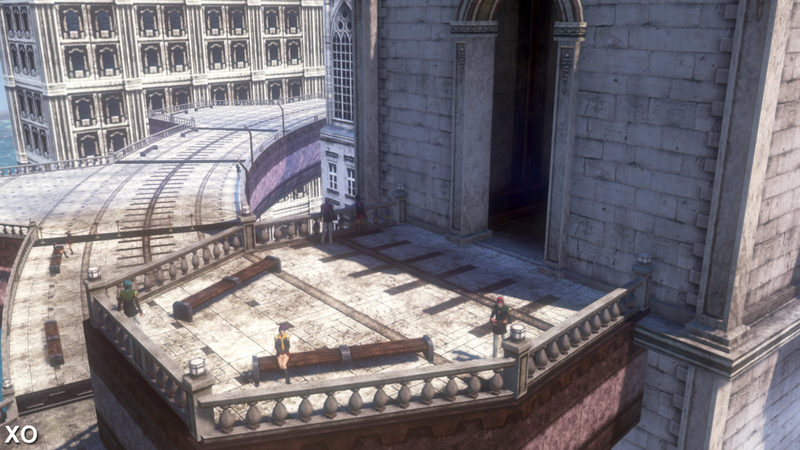 The resulting soft-shadows appear to take direction into account, blending smoothly into the scenery with just a few minor visible artefacts remaining. The position of the sun in certain scenes now produces long, dramatic shadows across scenery that was originally completely devoid of them giving it a new sense of richness. Hexadrive also implements scalable ambient obscurance, a more efficient technique for computing screen-space ambient occlusion. This uses information from the deferred renderer's g-buffer to create an occlusion buffer which can then estimate occlusion levels. Another interesting inclusion is Hexadrive's attempt at simulating the human retina as it responds to high intensity lighting with a light trail or afterglow effect. The idea is simple; when your eye views an intense point light in real life, looking away or closing your eyes produces an afterglow or trail effect. Try it, it's quite interesting. 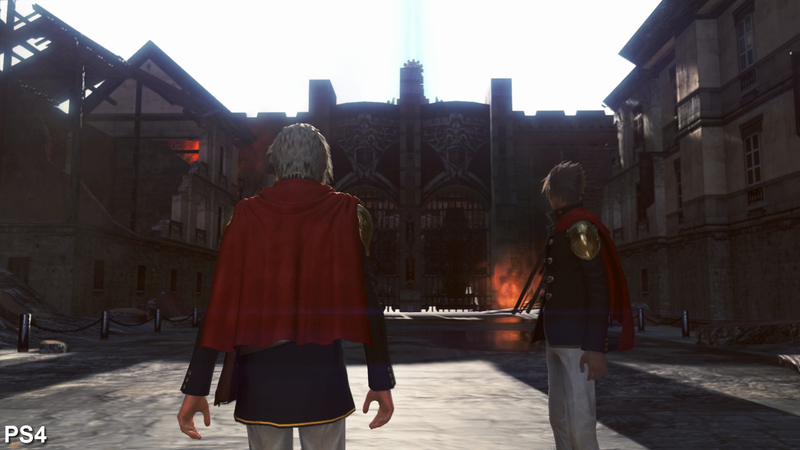 In Final Fantasy Type-0, such high intensity light sources produce a similar afterglow effect as they sweep across the scene. 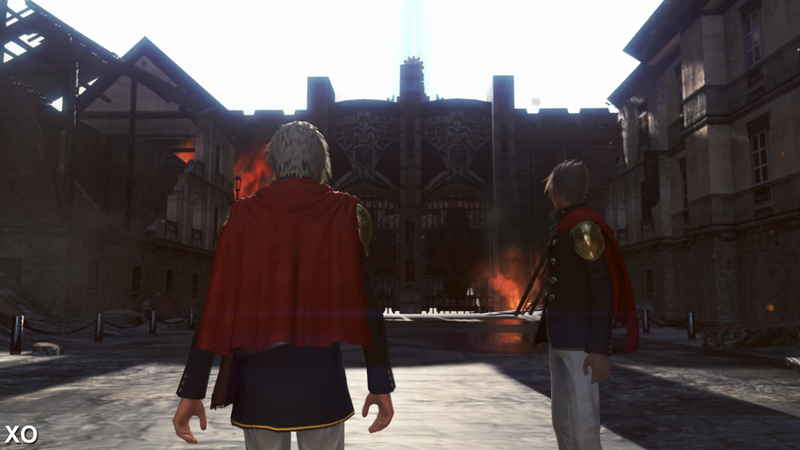 Hexadrive even produced a small simulation demo years ago showcasing this effect and it seems that Type-0 is its first game to use this concept. A small detail, of course, but interesting nonetheless. The new lighting model has a transformative effect on the game. 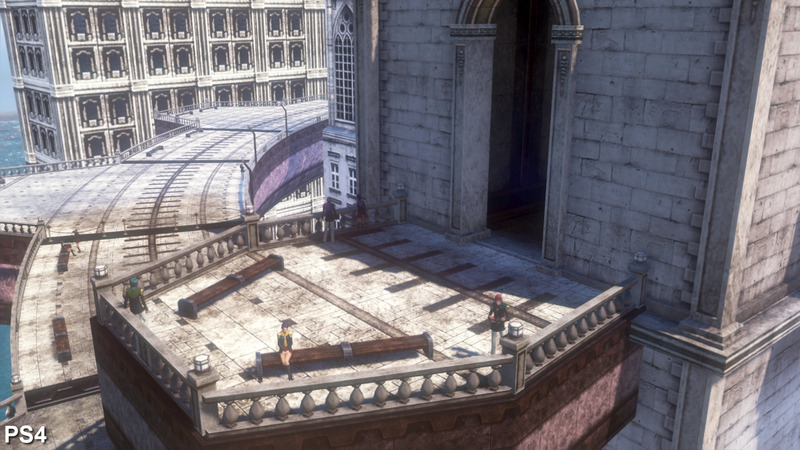 This scene features the same selection of textures and scene geometry as the original PSP game but improved image quality and rendering features greatly improves the presentation. Indoor scenes benefit greatly from increased lighting quality, additional point lights, high quality reflections, and full shadows. Surprisingly, the rest of the assets used in this scene are identical to the PSP game. Surfaces are regularly given natural reflective properties in accordance with their selected material. Also, a heat haze effect is used in certain scenes and is much higher quality. While very low resolution, it is at least impressive to see such a full-screen effect used on PSP. Motion blur is applied at all times to camera and character movement alike but can appear overdone while rotating the camera. We quite like the effect but an option to reduce it during camera rotation would be welcome. 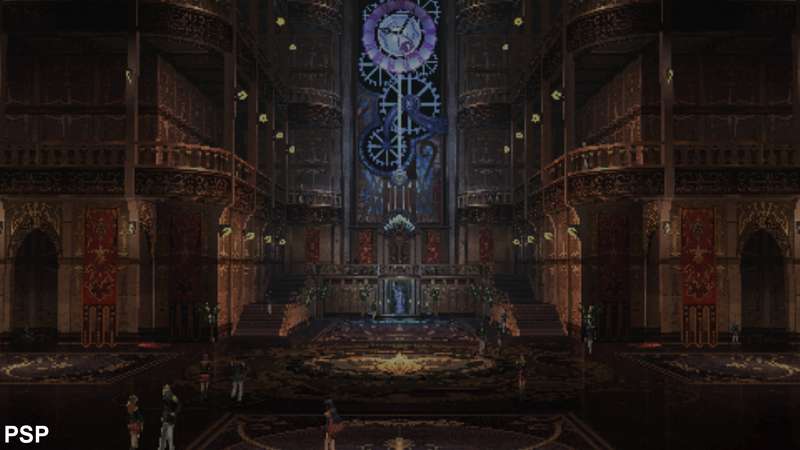 With excellent image quality, a stable frame-rate, and a toolbox of modern rendering techniques one would expect to be blown away but, ultimately, this port is let down somewhat by Square-Enix's portion of the work. The firm shouldered the responsibility for updating the game's assets for an HD presentation with re-modelled main characters, improved textures, high quality foliage, and re-drawn UI elements - all designed to bring the presentation up to current generation standards. The UI work is perhaps the most impressive element here as every icon, font, and HUD element has been redrawn from scratch to work at 1080p while preserving the original design. 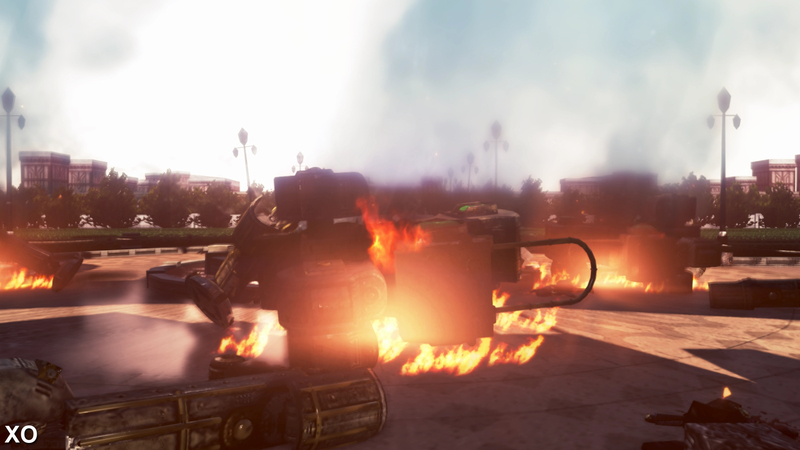 Full motion video is also used liberally throughout the game, where it appears that the source assets are used to allow for a much improved, though far from perfect, presentation. Unfortunately, the game is still loaded to the brim with PSP quality textures and models, leaving the presentation feeling somewhat uneven. Main characters, for instance, now sport upwards of 40,000 triangles but when engaged in a conversation with 1,000 poly character, the resulting juxtaposition feels a bit off-putting. Textures are updated to support the new rendering features of the engine but much of the core artwork remains unchanged, leading to some particularly blurry surfaces. We don't presume to know the budget of this remastering project and we understand that asset generation is expensive, but the mix of old and new assets definitely prevents the game from feeling cohesive. It feels as if Hexadrive's ambitions were cut off at the knees by the uneven selection of available assets. Other holdovers hurt the experience a little as well. 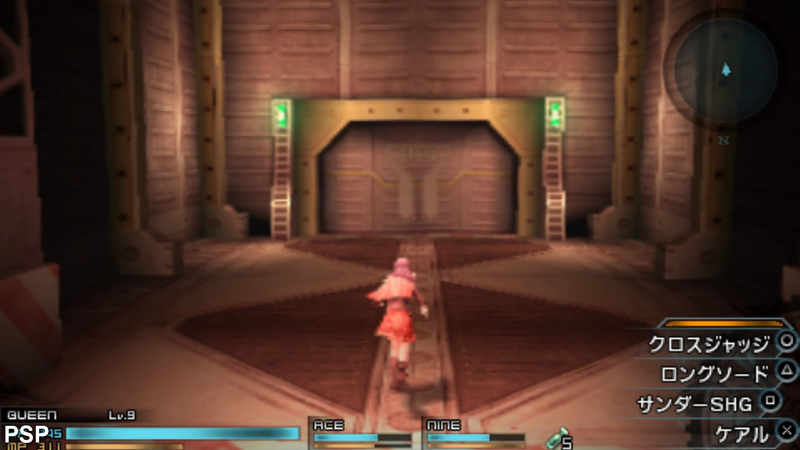 In order to side-step the PSP's memory and disc access limitations the original game was broken up into smaller areas divided by loading screens. On original hardware, the loading is rapid but it was designed with that system's limitations in mind. This collection of individually loaded scenes feels rather out of place in a modern console game and could have benefitted greatly from some retooling of the map design. Of course, this too would have been an expensive and difficult problem to tackle but it's a bit tough to ignore at times. A three-way performance analysis of gameplay highlights minor issues with frame-pacing on the HD consoles. On PSP, we note that certain hit effects, designed to accentuate attacks, show up at frame-rate drops but the system does a good job of hitting its target most of the time. 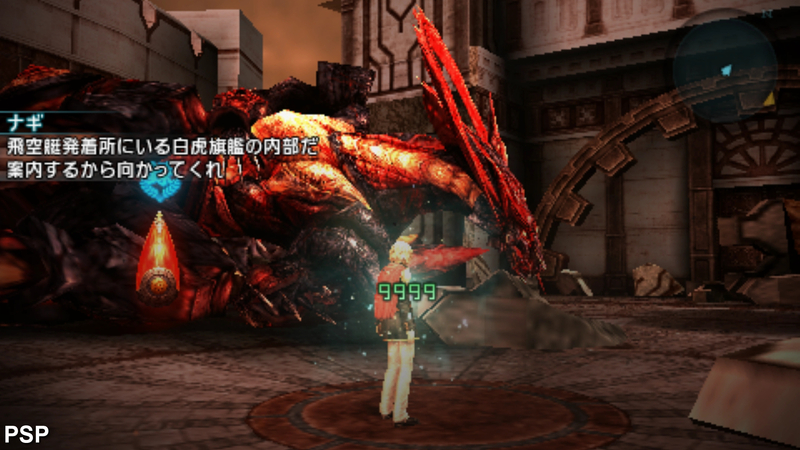 There's also the issue of the game's camera system - on PSP, the camera is assigned to the d-pad. This can be moved to an analog stick on Vita or PlayStation TV but it remains a digital input in all cases. With this HD port, the team had an opportunity to implement a smoother, full analogue camera system but failed to do so. Instead we're left with an overly quick, jerky camera system that never feels satisfying to control. 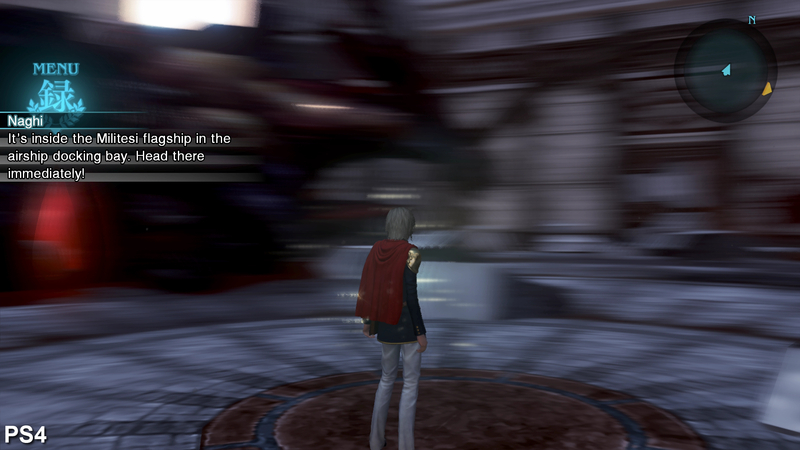 Coupled with the impressive-looking yet overdone motion blur effect, camera manipulation quickly becomes a real chore. It's baffling that the game completely lacks camera sensitivity options and it's something we hope to see patched in at a later date. As for the PSP original, we have to call attention to the quality of the work produced on this wonderful little handheld. This is a remarkable game for 11-year-old portable hardware: the model and texture quality is excellent for the platform, effects work is lovely, and even reflections are taken into account. 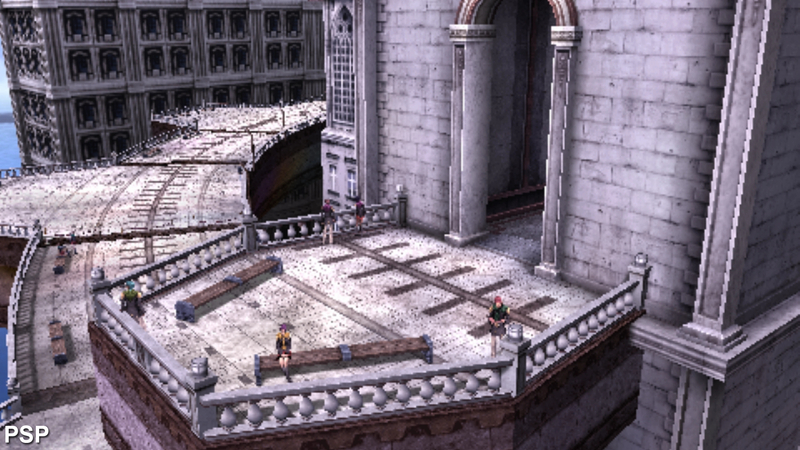 The game sports a level of detail uncommon on the PSP and does so with minimal drops in frame-rate. The quality of the visuals is high enough that we feel it could hold up unchanged on the 3DS and stand out as one of the system's better looking titles - it's that good. It's also one of the few games that shipped on two UMDs. Truth be told, on its original platform, the game actually manages to feel more cohesive and impressive in a lot of ways. We've included the PSP version of the game in our video comparisons but upscaling 272p to 1080p definitely detracts from the visual quality - on original hardware the game is much more impressive. 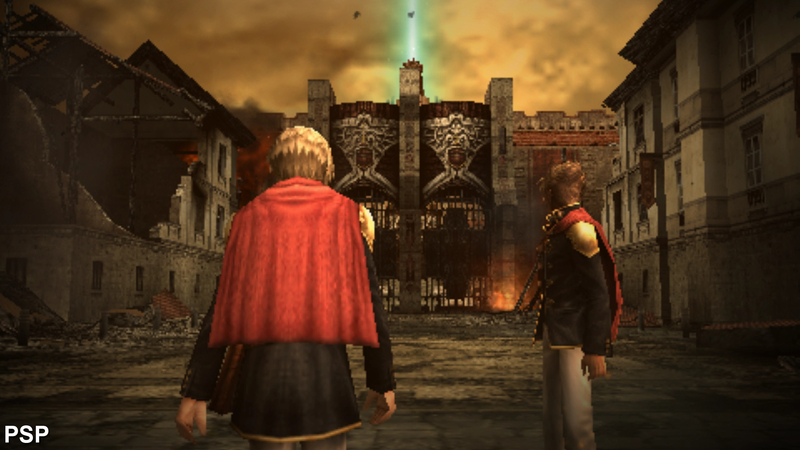 Looking at the PS4 and Xbox One ports of Type 0, we can report near-perfect parity - an uncommon occurrence in this day and age. Image quality and effects work are 100 per cent identical between the two systems, making it nearly impossible to tell them apart. Both versions also deliver a stable 30fps with only minor frame-pacing issues interfering with stability. The Xbox One version suffers a bit more from this issue but it's not really a serious problem either way. Which version to consider mainly comes down to controller preference and interest in the Final Fantasy 15 demo, which is much better on PlayStation 4. For us, since the game makes heavy use of the top pair of shoulder buttons, we found ourselves preferring the Dual Shock 4 for this game. Ultimately, what we have here is a remarkable effort on the part of the engine team, let down by the wild variation in asset quality. Cut-scenes featuring these original characters definitely leave a negative impression, but the improvements overall cannot be denied. Hexadrive has taken a very unique approach to remastering an older game that manages to trump any other attempt we've played in terms of pure ambition. The changes to lighting, shadows, and post effects really have a transformative effect on the game. 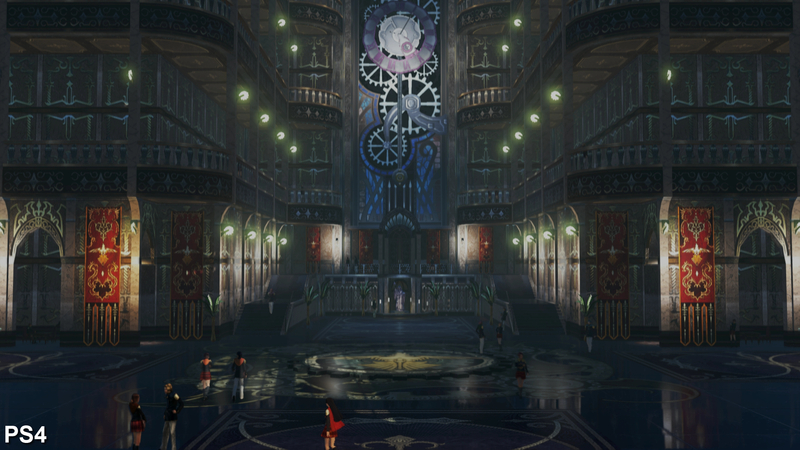 However, we find it difficult to imagine that all of these features were engineered for a one-off use in Final Fantasy Type-0. 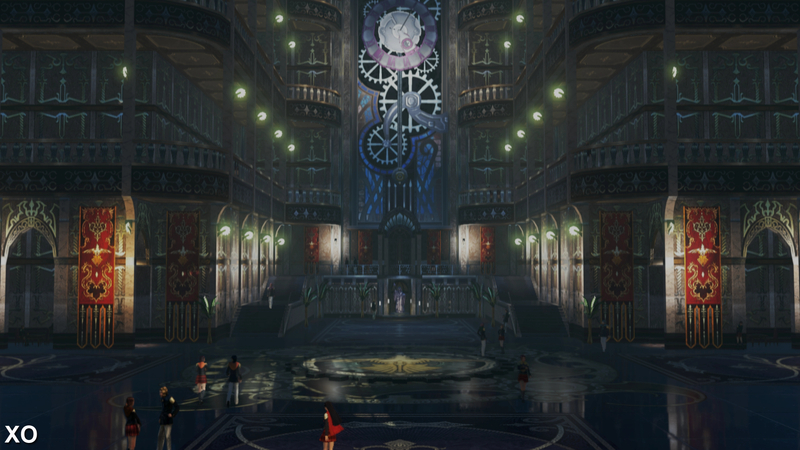 As Square-Enix works on its own Luminous engine while licensing Unreal Engine 4 for other projects, Hexadrive emerges with its own renderer that looks very promising. We don't know what future projects await the small Japanese company, but the firm certainly seems well prepared for the future and we're excited to see where the studio goes next. Without the FF15 demo, naturally. 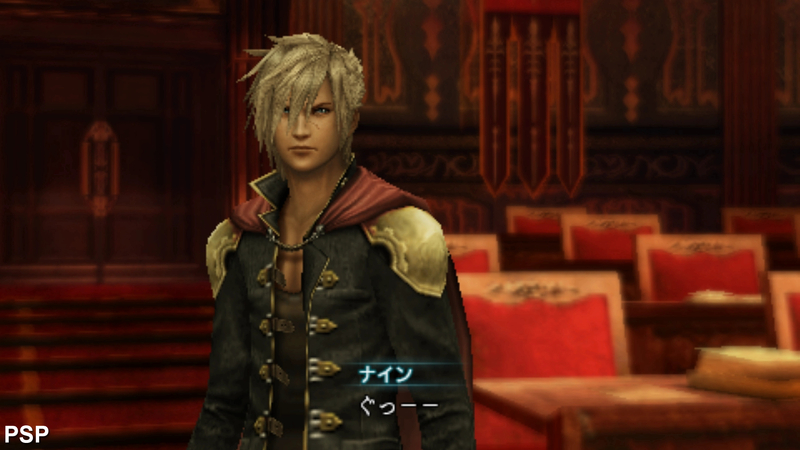 To celebrate the launch of Final Fantasy Type-0 HD. Final Fantasy, Mario Party and Resi also enter top 10.